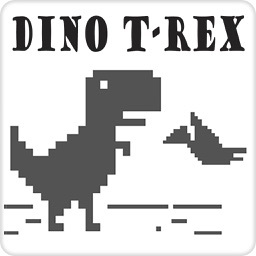 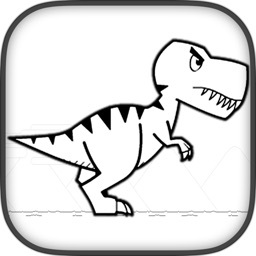 Tab the screen to start the game, jump to avoid obstacles to saving your T-Rex life. 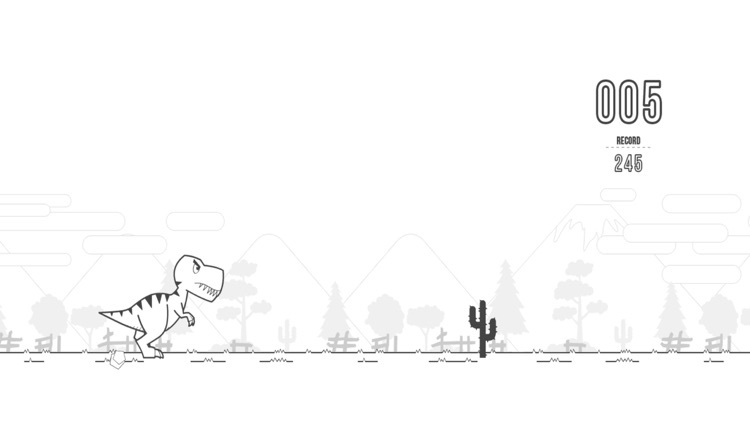 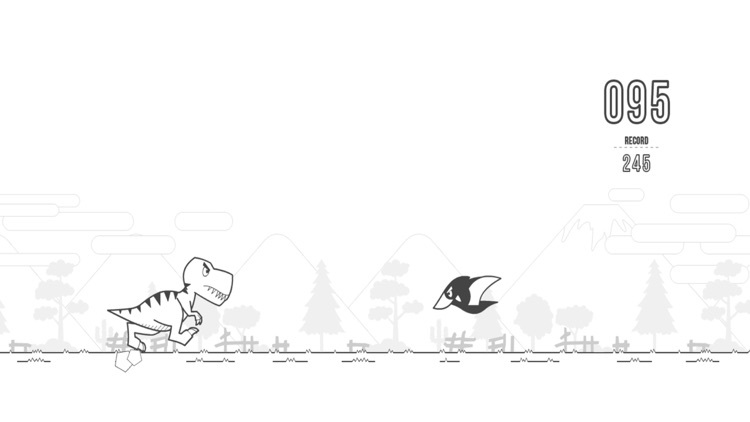 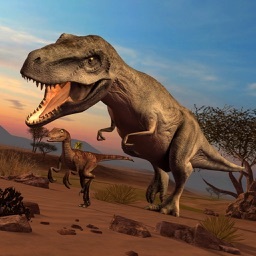 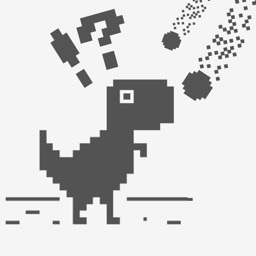 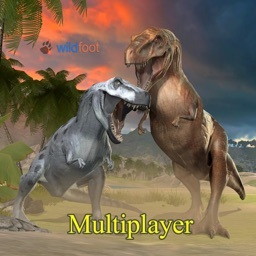 Control your T-Rex in this infinite runner game. 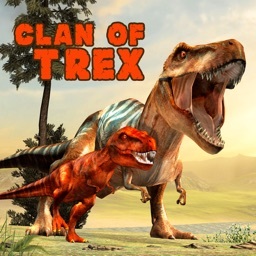 The more distance and time your T-Rex survive the more points you made, play and have amazing fun with this simple and fantastic game.